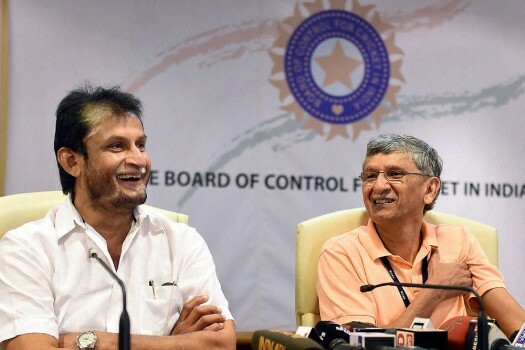 BCCI chief selector Sandip Patil and BCCI secretary Ajay Shirke during a press conference following the selection committee meeting at the BCCI headquarters. 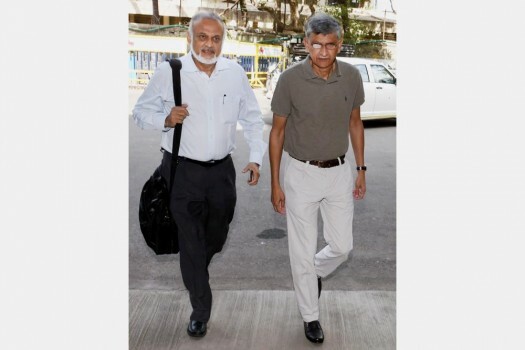 Newly elected BCCI secratery Ajay Shirke along with Brijesh Patel arrive for the SGM at BCCI headquarters in Mumbai. 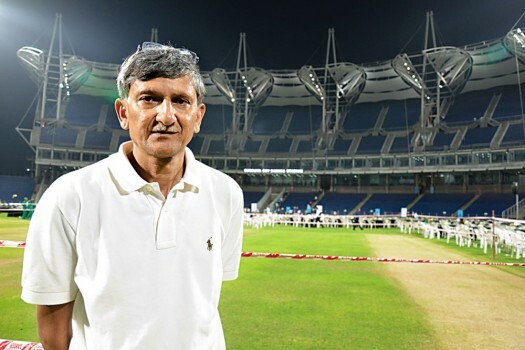 Is Sourav Ganguly About To Become BCCI President After Thakur Ouster? 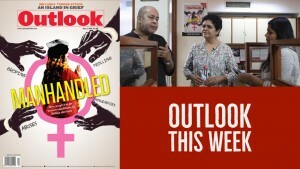 "Some Recommendations Can Cut Board's Revenue By 70 Per Cent"